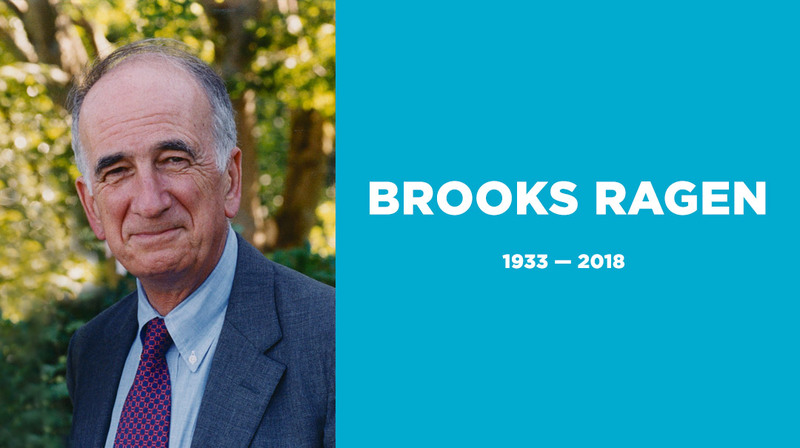 Seattle and the nation have lost a great businessman, arts patron, and collector. The Seattle Art Museum community was saddened by the news that longtime museum Trustee, Barney A. Ebsworth passed away on April 9. Barney was one of the top art collectors in the country, a supporter and advocate for great art, and a generous philanthropist. Fortunately for all, Barney was exceptional in his study, and from the start he was committed to sharing his remarkable collection with others. In 1996, SAM first showed paintings from the Ebsworth Collection as part of a traveling exhibition. At the time, Barney was still living in his hometown of St. Louis where he had founded numerous travel companies including INTRAV, Royal Cruise Line, and Clipper Cruise Line. In addition to businesses in real estate and venture capital, he was the angel investor in Build A Bear Workshop. In the summer of 2000, SAM welcomed Twentieth Century American Art: The Ebsworth Collection, a major exhibition organized by the National Gallery of Art. It was the first chance for Seattle to see the collection in its entirety and before the year was out, Barney joined SAM’s Board of Trustees. As a member of SAM’s board, Barney brought a wealth of experience. He served as a dedicated Trustee of the Smithsonian American Art Museum, the Saint Louis Art Museum, and Honolulu Museum of Art. He was also a member of the Trustees Council and Co-Chairman of the Collectors Committee at the National Gallery of Art. At SAM, Barney was as an officer; an active member of the Committee on Collections; and served as co-chair of the 75th Anniversary Acquisitions Committee. He was a generous contributor to our major campaigns, including SAM Transformation—for which the museum named its double-height gallery in his honor—and most recently the Fund for Special Exhibitions. He gifted or pledged many works of art to SAM and helped with the purchase of many others. 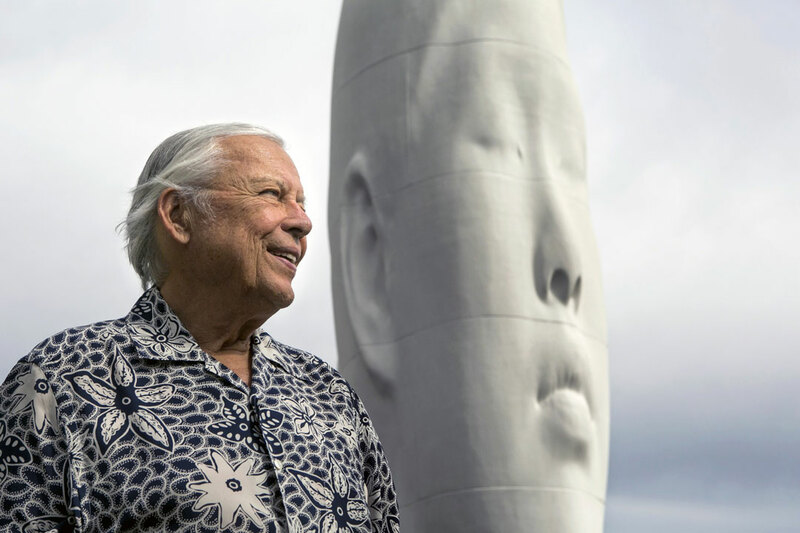 Of course, Seattleites may know him best for his gift of the monumental sculpture Echo, Jaume Plensa’s four-story head, serenely looking out towards the Olympic Mountains from the Olympic Sculpture Park. Barney Ebsworth had a fun sense of style, a quick wit and loved telling jokes. Nothing brought him more joy than traveling with his family, and introducing someone to a new place or introducing them to art. SAM mourns the loss of a great friend, but Seattle will continue to cherish Barney’s generosity and the art he championed that enriches our city’s culture.